Gillian Robespierre is a director. Landline (2017) and Obvious Child (2014) are some movies in Gillian Robespierre's recent filmography. In 2014, Gillian Robespierre was credited for the TV show Last Call With Carson Daly. As of 2018, Gillian Robespierre has contributed to about 2 movies. 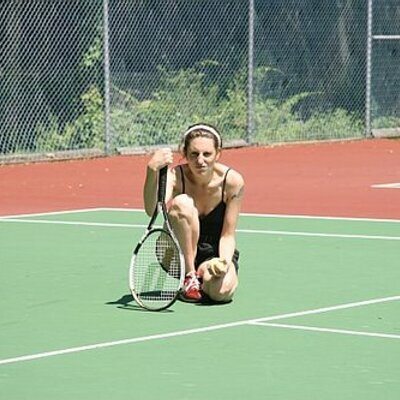 Some of the most recent Gillian Robespierre movies include Landline and Obvious Child. Landline was released in 2017. Obvious Child was released in 2014. As of 2018, Gillian Robespierre has contributed to one TV show. 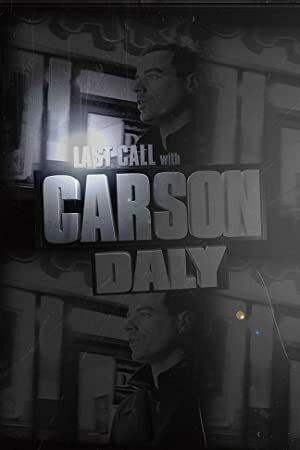 Last Call With Carson Daly is the only recent TV appearance for Gillian Robespierre. Gillian Robespierre was a guest on Last Call With Carson Daly in 2014.